Toronto’s cherished closet, Andrews, has some intoxicating trends up its sleeve for fall. I can hear it in his voice as we chat on the phone. He’s listing some of his favourite fall designs he’s about to launch in his shop, Andrews, which has been Toronto’s hub of femme style since 1992. Mason gets excited about every new collection he brings in, but he’s particularly jazzed about what’s in store for fall this year. Why? Because they all obey his No. 1 rule of fashion: they are as stylish as they are fashionable. 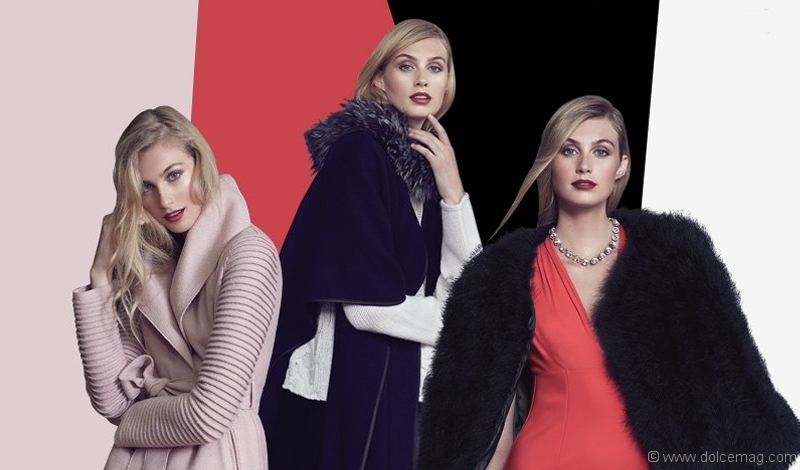 Andrews is certainly doing that this season with some very femme fatale pieces from Mackage, like a fringe cape and a camel, three-quarter-length coat. Then there are the statement jackets from Smythe, another made-in-Canada design house. Hearing Mason animatedly describe all this outerwear somehow gets me excited for cold weather. And by the time he’s listed the cool-weather fashions coming in from Max Mara, Missoni, J Brand and Greta Constantine, I’m lusting after sub-zero temperatures.